Ready-to-use CBD comes as part of this CBD Re-Leaf vaping pen in the Jungle Juice variety (75 mg). 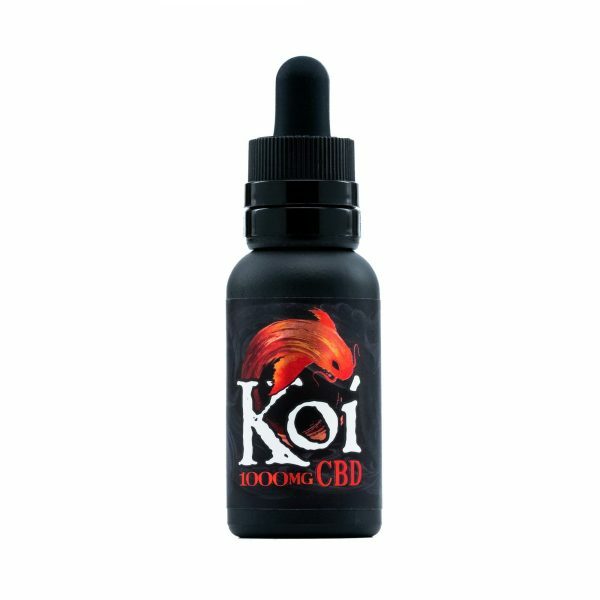 A very convenient alternative to tinctures, oils, edibles and topicals, this vaping pen comes full charged and ready to use for up to 200 puffs. 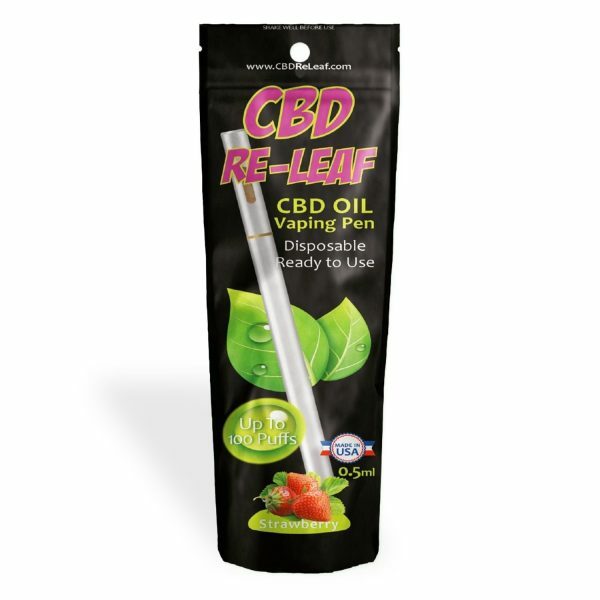 You can take it on-the-go with you, reaping the benefits of CBD while you go about your day.